Downtown Raleigh’s Artspace can be defined as a thriving visual art center offering provocative exhibitions, inspiring hands-on education programs and a dynamic environment for more than 35 established and emerging studio artists as well as nationally acclaimed exhibitions. It’s a great cultural experience for all ages and tastes. Enjoy challenging exhibits of regional, national and international artists’ works. 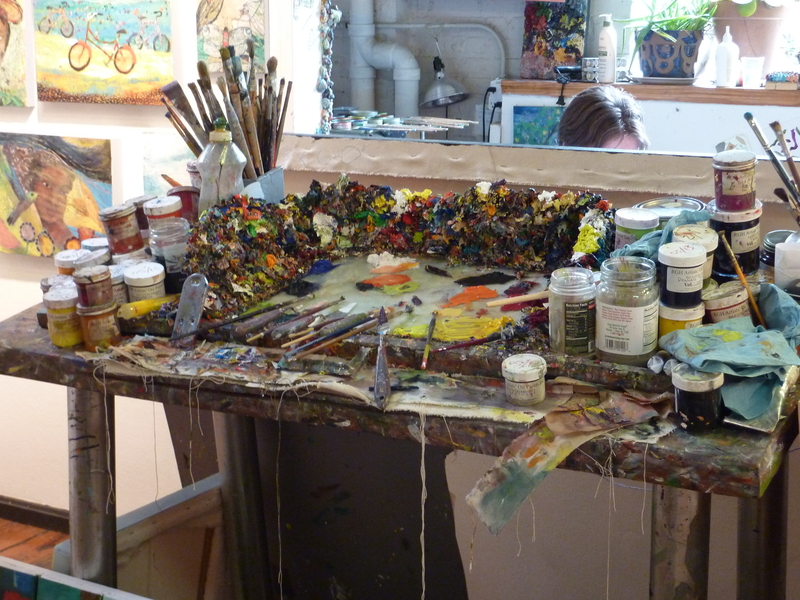 And while you’re there, visit the artists in their studios to fully interact with and observe creativity in action! Discover the inspiration behind a piece, learn a new technique or purchase an original work directly from the artist. 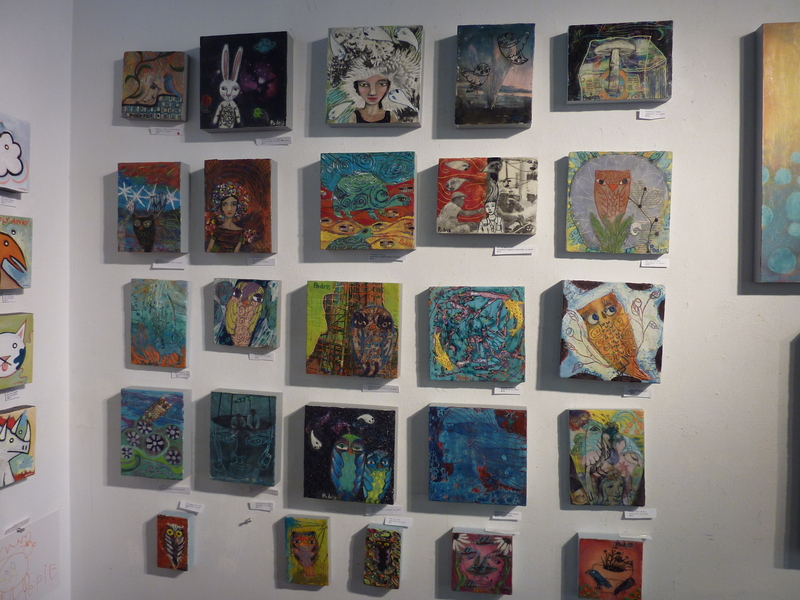 Choose from a diverse mix of visual art including acrylic, oils, sculpture, jewelry, encaustics and printmaking. Artspace’s uniqueness lies in the ability for visitors to engage with the artist and to experience the creative process firsthand. 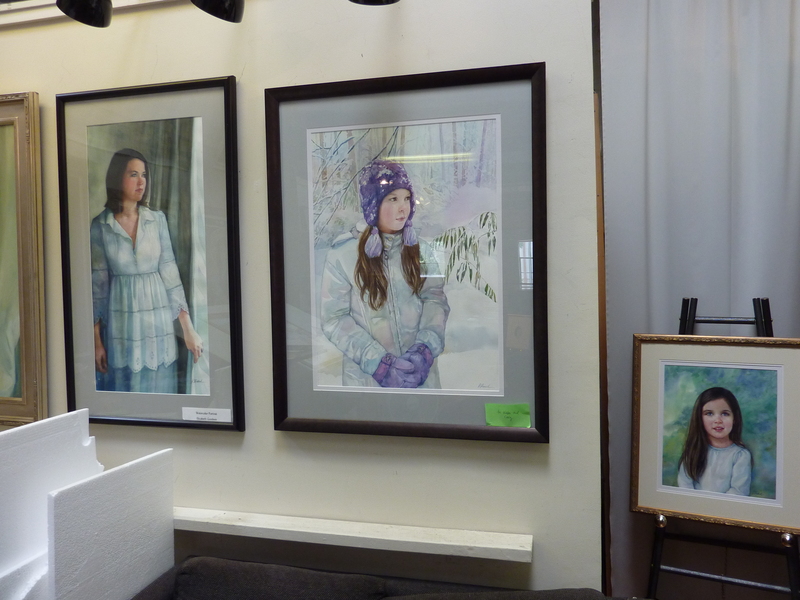 Meet artisans like Pam Shank of Pam Shank Portraits. 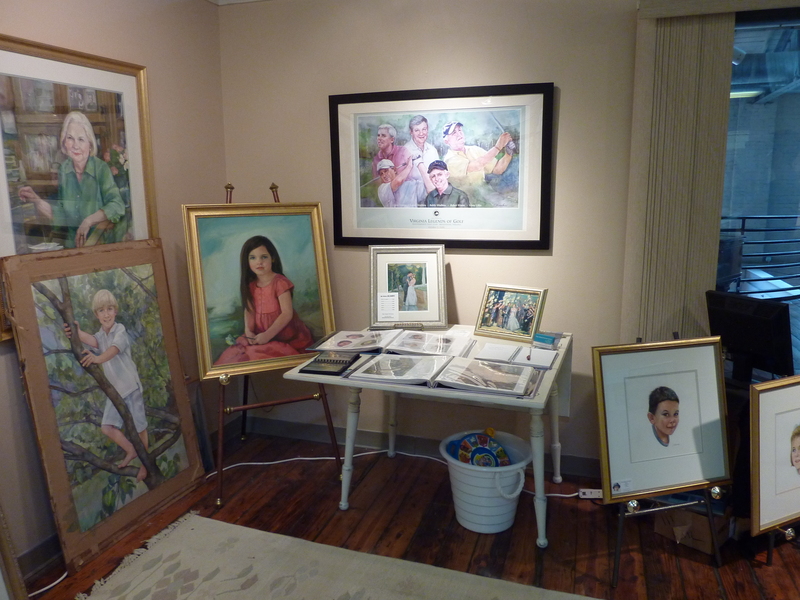 She does commissioned original paintings in watercolor or oil–from your photos or photos taken by her. Compositions are artistically planned with elements from several reference points. With a national client base, Shank honors the tradition of portraiture using her unique personal touch and vision of timelessness in every painting. Shank says a portrait must, first and foremost, be an excellent likeness of the subject and it must also be a strong painting. 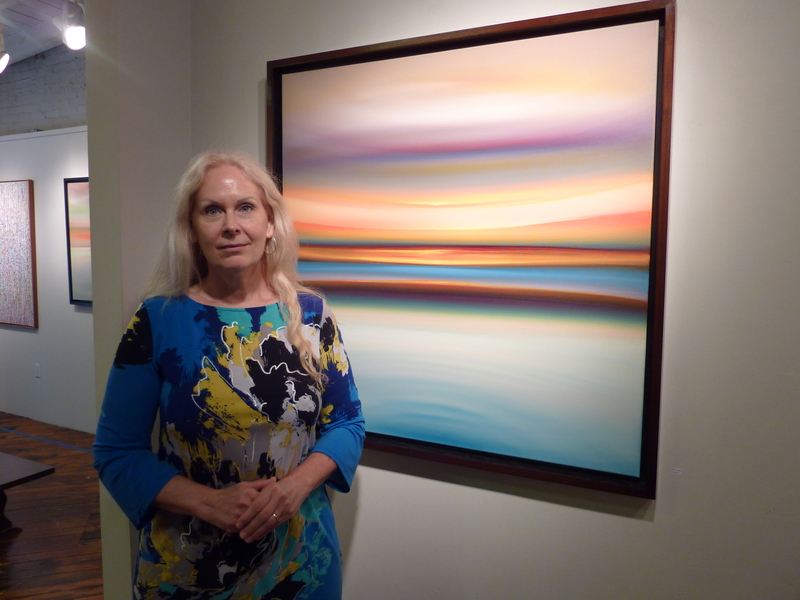 She works with each client to create a work of art that captures the subject in a creative and unique composition. Paintings are priced by the size of the work and complexity of the subjects included. Watercolors usually take three to four weeks; oils six to eight weeks. Fiber artist and textile designer Mary Kircher’s art specializes in hand weaving and custom dye techniques and is inspired by scenes in nature. “The wilderness is my muse. I am captivated by untamed places and am drawn to unstructured surroundings of woods and water,” she says. Kircher finds solace in the outdoors and realized she could get there through her work. 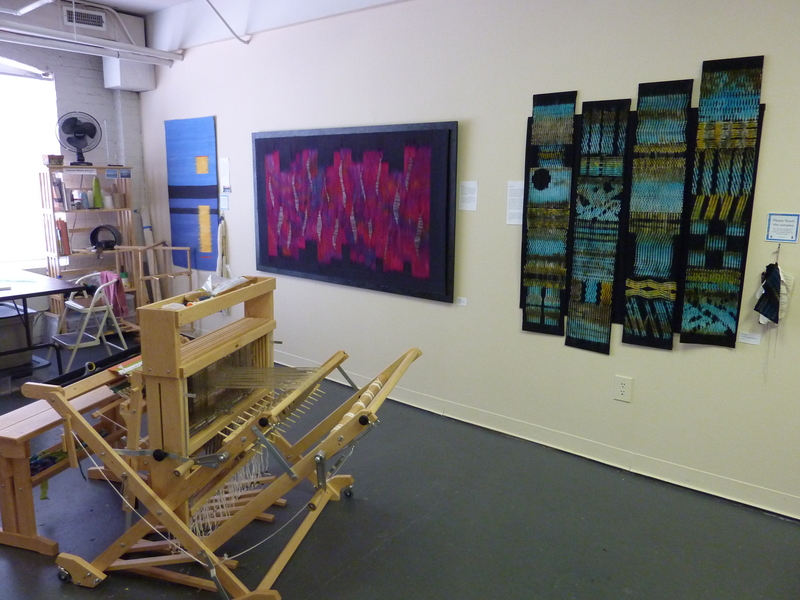 She appreciates Artspace’s open studio design and likes talking with visitors about how weavers get pattern and color. 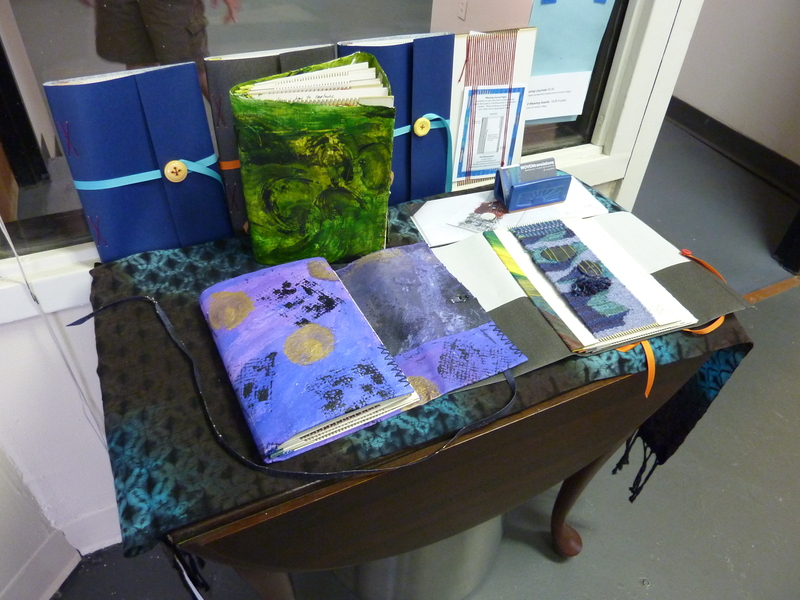 Kircher’s gallery consists of a Marsh series, Currents series, Passages, Wilderness series, Window series, Wearables, Weaving Journals and commissioned pieces. 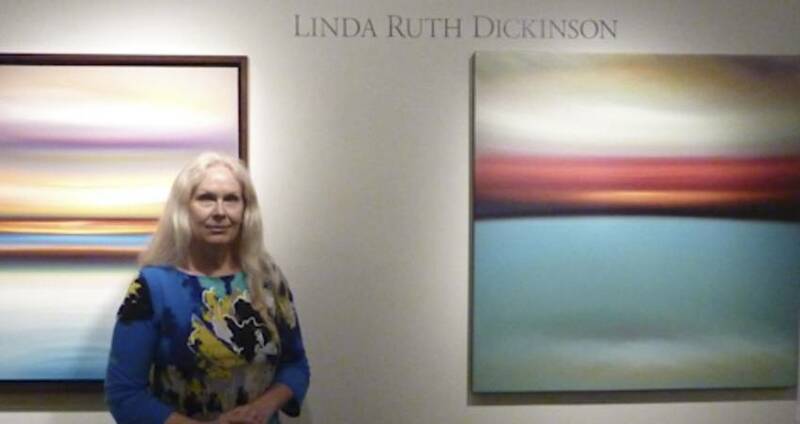 And Linda Ruth Dickinson translates her vision primarily through paint on canvas or panel, with recent explorations resulting in abstract imagery that is “both familiar and otherworldly.” She believes that work can make spiritual beliefs manifest, therefore her focus is on the expression of those possibilities, connecting the viewer to that which may sometimes be beyond or outside usual experience or ordinary existence. A visit to Dickinson’s studio made my seven-year-old exclaim, “This makes me not want to play video games and [instead] make art.” A mother couldn’t ask for better inspiration! Check out these and the other artist members and residents. Take a class, enjoy artist talks and exhibitions, explore First Friday, or just buy some art! 201 E. Davie St. in the City Market district. Admission is free, although donations are accepted. 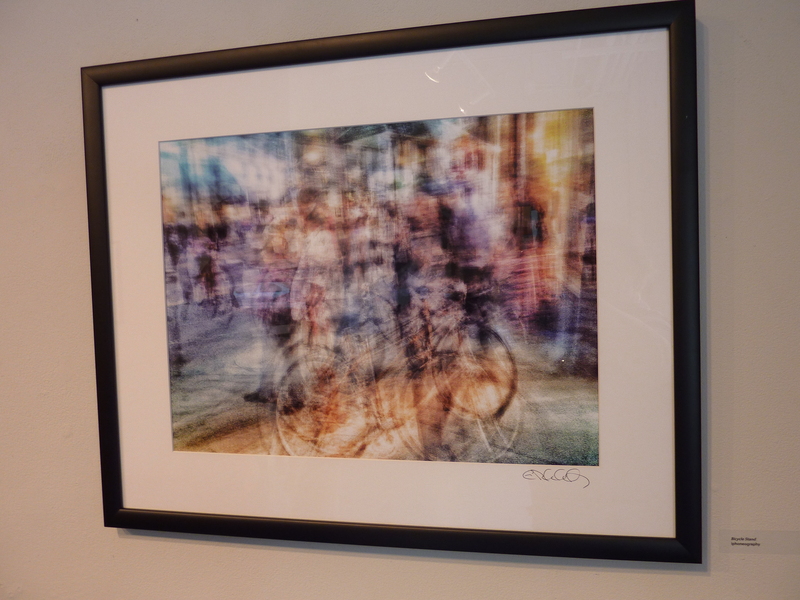 Hours: Tues.-Sat., 10am-6pm; First Friday (Gallery Walks) of each month, 10am-10pm; studio hours vary.